On the hill Furča above the village of Haniska near Prešov, one of the greatest meetings between the revolted peasants and soldiers took place. The revolt broke out on 19th July 1831. The wave of disturbances caught more than 150 eastern Slovakia villages. The rebellion was led by mayors of some villages and several poor members of lower nobility. The rebellion was suppressed by the Hungarian army. 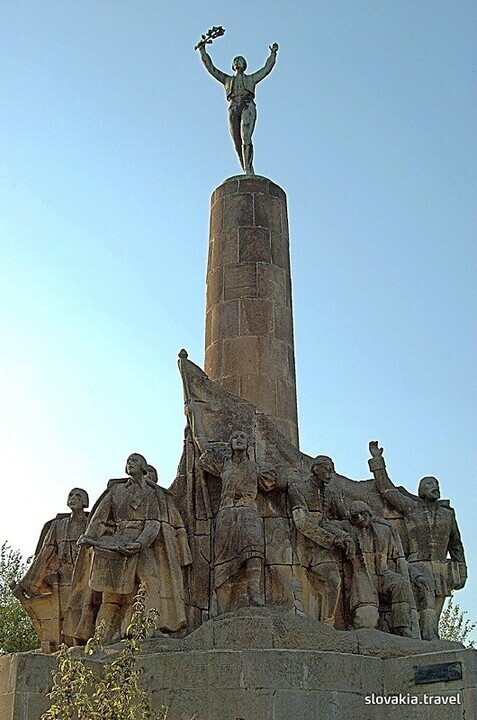 Today the Memorial of the Revolt of Peasants in eastern Slovakia stands in this place. It was designed by J. Pospíšil and Č. Vořech and built in 1938.